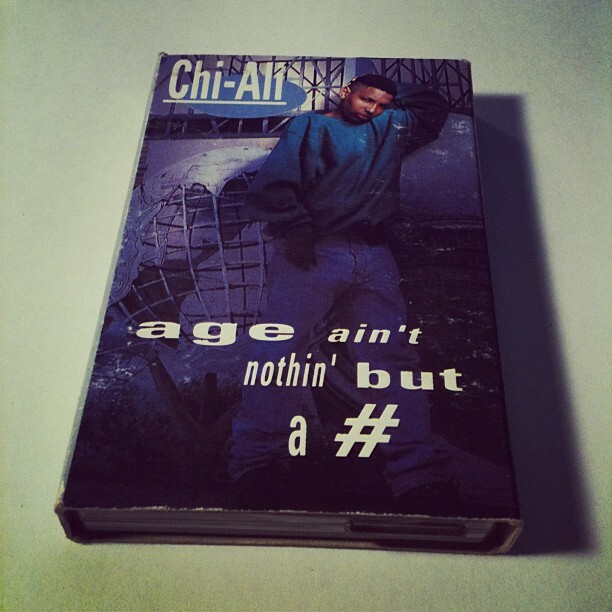 STRICTLY CASSETTE strictly cassette: CHI-ALI IS FREE! Former Native Tongues MC Chi-Ali is finally a free man after serving 12 years behind bars. Sway was able to sit down and interview him on Rap Fix. This is his first post incarceration interview.